Start taking classes at The BOD and other studios! 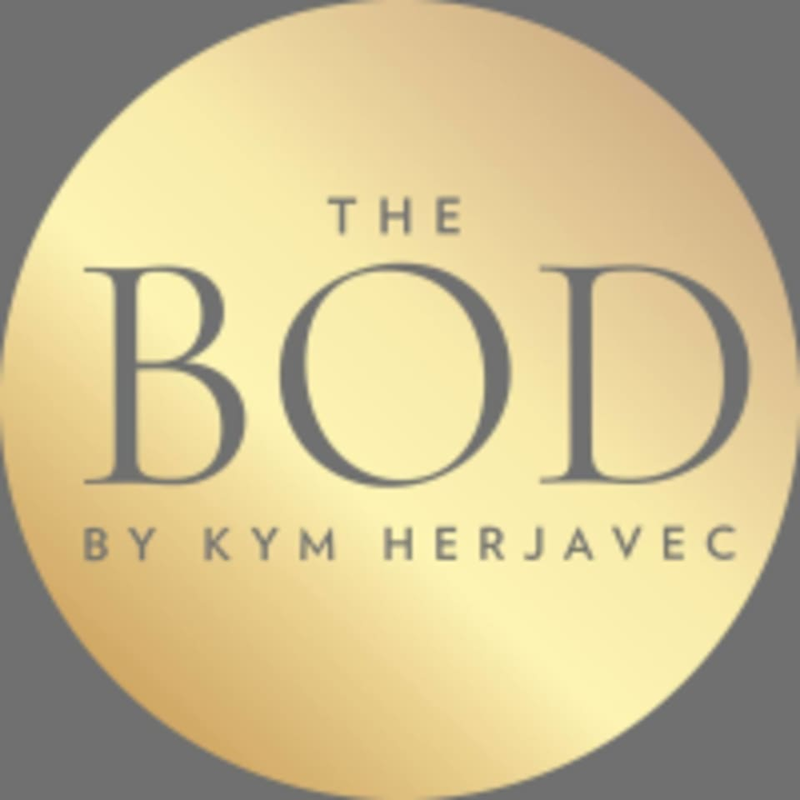 The BOD by Kym Herjavec is a dance & fitness studio founded by Dancing with the Stars fan favorite and three time Mirror Ball Champion, Kym Herjavec. Kym has taken over the legendary Richard Simmons Slimmons Studio in Beverly Hills to create a place where you can dance, sculpt and tone your best BOD – all while having fun. Wear comfortable, form-fitted clothing and sneakers to move, sweat and dance in. The BOD is located at 9306 Civic Center Drive in Beverly Hills, California 90210. We offer cardio dance based classes along with barre and sculpt. This class is so fun!!! It’s like I am making a music video. Super fun. Must try for everyone. Felt like I was in Moulin Rouge dancing to Lady Marmalade. The ideal dance class — learning fun choreo without ever stopping! Dynamic instructor, inclusive atmosphere. It was clear everyone was a frequent class goer, which can be intimidating, but everyone made me feel super comfortable for my first time. Would definitely recommend! Oh my goodness; this class was an absolute blast! Kym is beyond delightful and had us smiling away while sweating profusely! The space is great and the environment was friendly and supportive. I highly recommend dancing your heart out at The Bod! What a treat to have a special guest instructor teach us actual Fosse moves! This was a very unique class in that the warm ups and the combo was all Fosse, Fosse, and more Fosse!!! Looking forward to more fun combos!! !